This past summer I took a big step and wore shorts for the first time in at least 10 years. Although I still feel incredibly uncomfortable showing my legs, adding some colour using self tanner has helped. 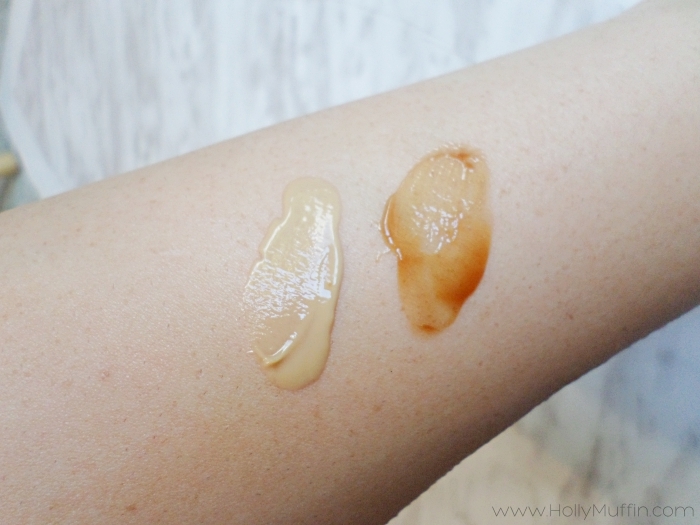 I’m extremely pale (lightest shade of foundation is usually still too dark type of pale), so for years I’ve been partial to gradual tan builders such as Jergens Natual Glow. In July, I received a promotional email from Sally Beauty for buy 2 get 1 free self tanners, so I decided to give them a shot. 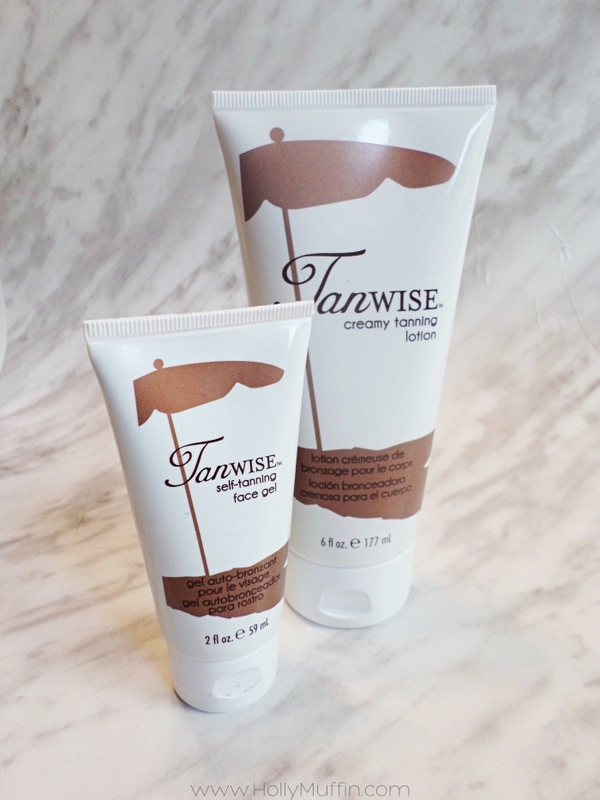 Check out my review of Tanwise Creamy Tanning Lotion and Self-Tanning Face Gel. 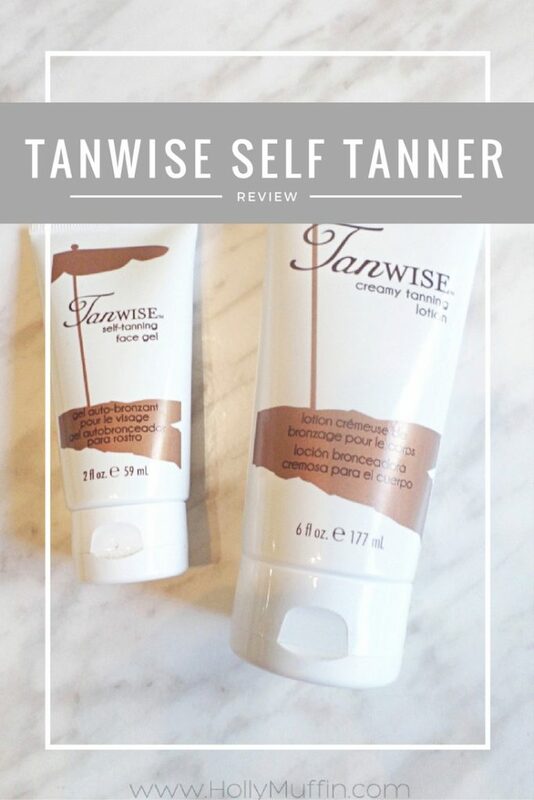 This self tanner works the same way as my usual Jergens, by building up each time you apply it. 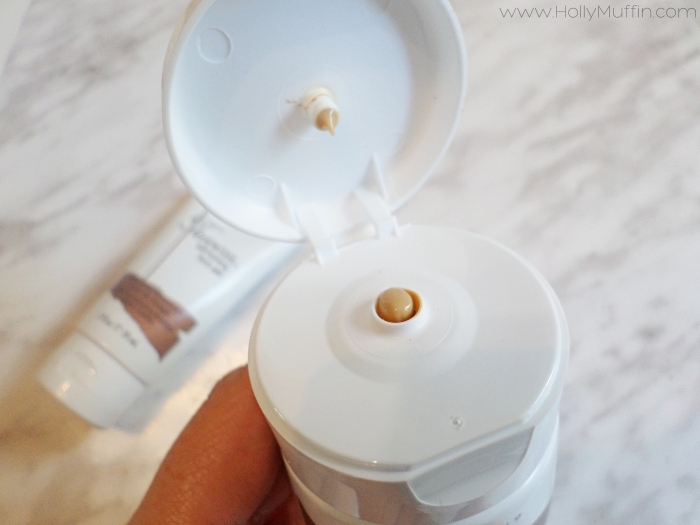 The formula is creamy, extremely easy to apply, and smells amazing. After one or two applications, I started to notice a very natural and non-streaky glow. At under $10 a bottle, the price is great. I really wish the bottle was bigger. Although most other brands are about the same size, I still wish it lasted longer. I also wish it came in different colour options. For someone much darker than me, I’m not sure this would work. The price is amazing and the product works. There are two reasons why I now choose this over Jergens Natural Glow – it smells great and moisturizes well. With other self tanners, I always felt the need to apply a moisturizer after. This tanner does both jobs. I must warn that if you’re looking for a quick colour change, this stuff is not right for you. There is a gradual build up, and the final result is not overly dark. I love the gel formula of this product. 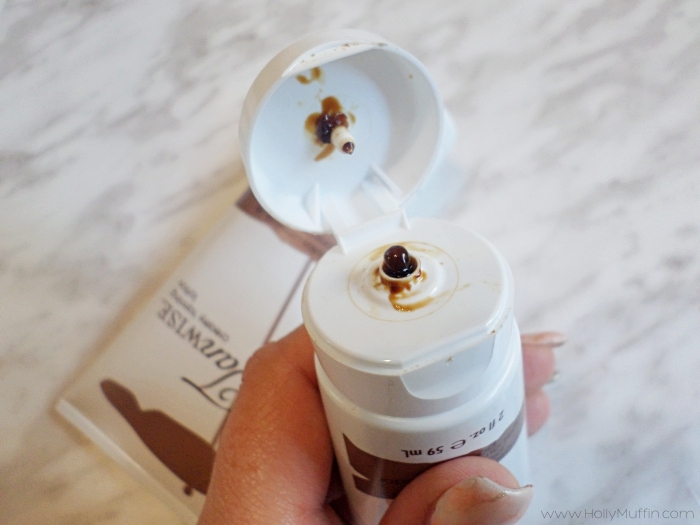 It’s very easy to apply and gives instant colour to the face. When I read initial reviews on this product, I saw some comments about it helping with acne…and it does! I don’t know what it is, but this gel seems to keep my acne under control as well as soak up any oil. For under $10, this stuff is a huge winner. The bottle is tiny. To be fair, you only need a small amount daily, but still, the bottle is too small. The formula of this product is a game changer for me. I have incorporated it into my daily skincare routine and can’t imagine not using it. Not only does it give me a nice glow, it keeps my skin clear and matte. Also, it’s under $10! I did try to photograph my skin as it gradually became more tanned, but it didn’t come through well in photos. In the end, I adore both of these products and recommend them both, but the Self-Tanning face Gel is a total must for me. At such a great price point, I would give these a shot! What are some of your favourite self tanning products?